I always planned for my first DIY post to be about something I had created, made or invented. But I've learnt over the last few months that things never go according to plan and now I am here writing this post about a DIY project that my beautiful mother undertook. I came home the other evening and my mum came rushing out showing me this cute little tote that she had made that day. Her excitement made me happy and I decided to dedicate my first DIY post to her. 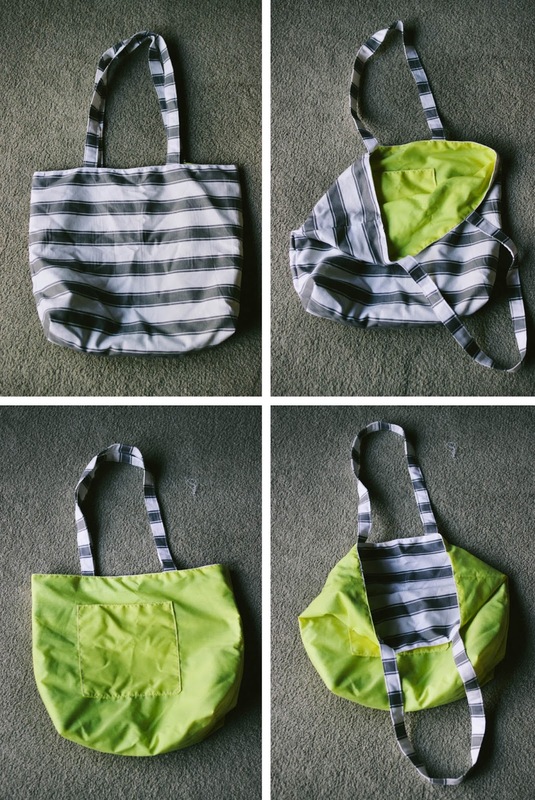 This tote is as simple as it can be to make and the best thing is that it's reversible as well! such a cute DIY! 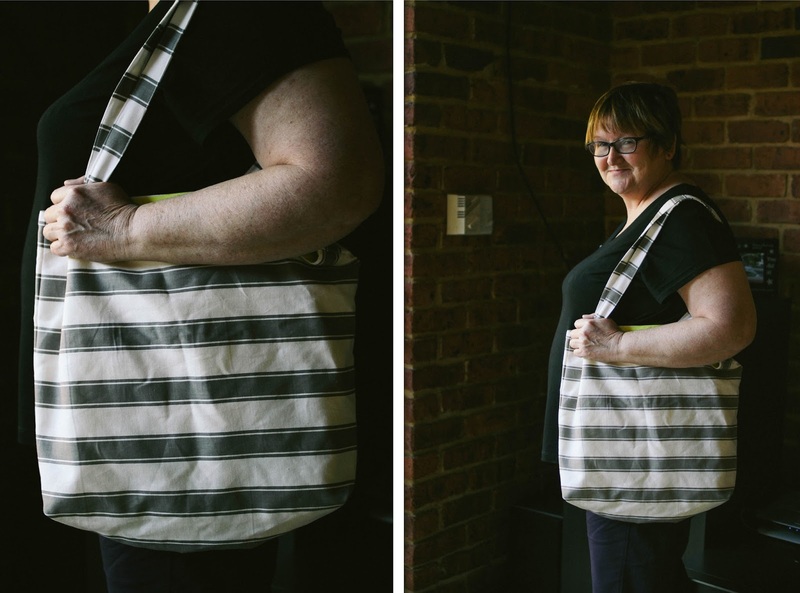 love the tote, perfect for beach trips!